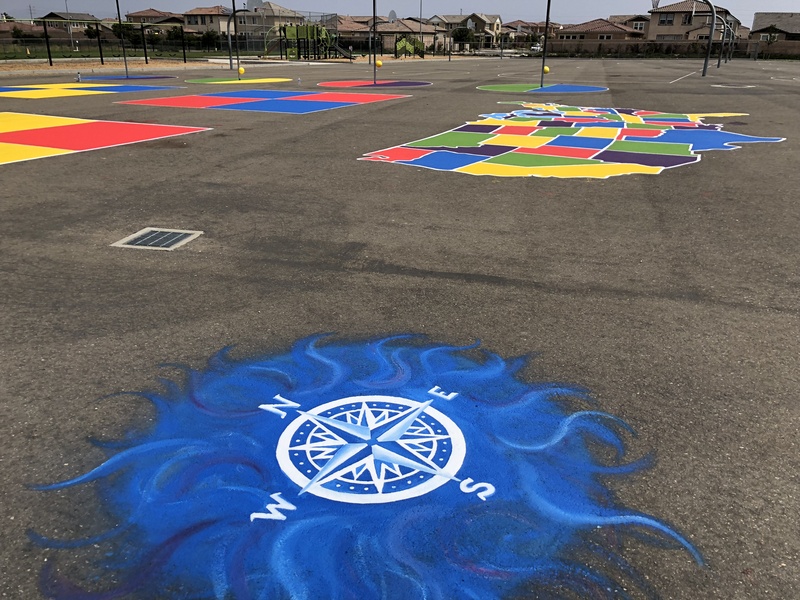 Thank you to all who participated in the painting of the USA map on our blacktop! Thank you to Serve Santa Maria for volunteering your time and making this happen! We can't wait to see our students' faces on Monday morning!